Don’t miss out on this opportunity! This event boasts world-class speakers, more than 60 education sessions led by topic experts, over 500 suppliers demonstrating the latest products and services, and lots of networking! Apartmentalize brings together 10,000 apartment industry professionals for the best professional development training in the industry. Available booths are in blue. Click on the booth you want and click the link to the online booth contract that appears on the right-hand side of the page. Renewing 2018 exhibitors, please enter the company’s renewal code. All new exhibitors, please click on “I Need Space”. For exhibiting questions, please contact [email protected]. If you are a new exhibitor, you are eligible to purchase a booth in the New Exhibitor Section – a section designed to make sure new exhibitors get maximum exposure and have a great experience! Booths in this section are strictly 10x10 booths. You can find available new exhibitor booths on the live floorplan. Booths may be purchased in increments of 10’x10’/100 sq.ft. of space. For multiple booths, multiply the number of booths by the rate. Full payment is due at the time of reservation. What's included in your Exhibit Investment? As a first time exhibitor we really didn’t know what to expect, but we were pleasantly surprised. The traffic and type of attendees were great to connect with on many levels. Potential prospects, referrals and partnerships were all available to continue success in the property management industry. We were all out to make the clients happy and brainstorming how we could do that together was great. Exhibiting at Apartmentalize, formerly the NAA Education Conference & Exposition, provides exposure to potential clients on a national scope. Our presence at this event allows us to interact with key decision makers we would not have the opportunity to meet unless we were involved in this Exposition. Apartmentalize, formerly the NAA Education Conference & Exposition, is the Super Bowl of conferences for multifamily vendors. We have found fantastic success when utilizing the resources NAA offers and implementing their tools to drive leads and brand recognition. This is a phenomenal networking event and once you understand how to navigate as to not miss anything, you will find yourself leaving with the education and the contacts you need to be successful. 67% of attendees have 11 or more years of industry experience. 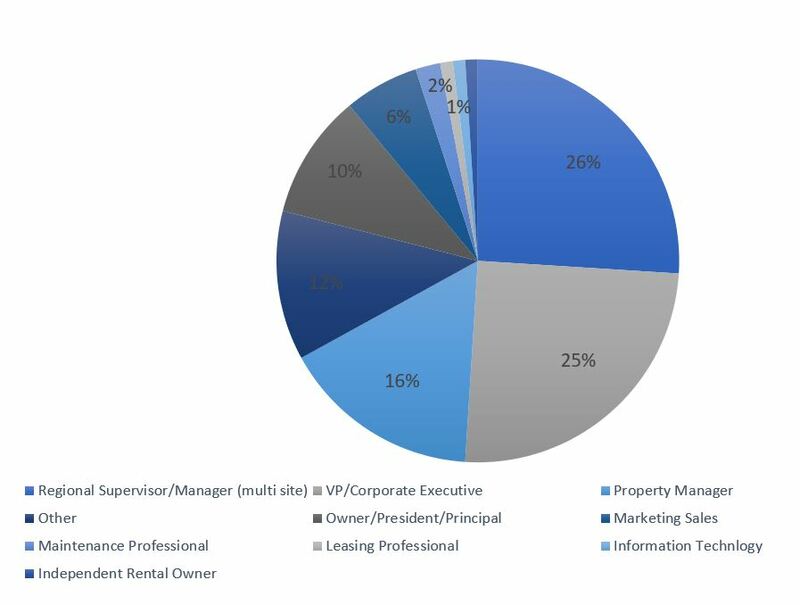 This indicates that Apartmentalize is rich with decision-makers and individuals who are leaders in the industry. In 2017 and 2018 the two largest segments of attendees identified as Vice President/Corporate Executives or Regional Supervisor/Manager, showing a mid-senior level concentration of attendees. In 2018 Apartment Managers and Apartment Owners represented 61% of all attendees (Asset Management is a growing sector). Aside from exhibiting, there are plenty of creative and exciting sponsorship items that you can choose to get your brand front and center at Apartmentalize. *Please note that in order to sponsor any of these opportunities, you must first become an NAA Supporting Partner. 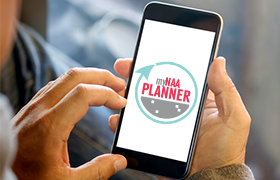 Meet, greet and connect with attendees at Apartmentalize by planning your on-site experience with myNAA Planner!